The Official Website of Laura Thalassa: The Vanishing Girl is Out Now! The Vanishing Girl is Out Now! 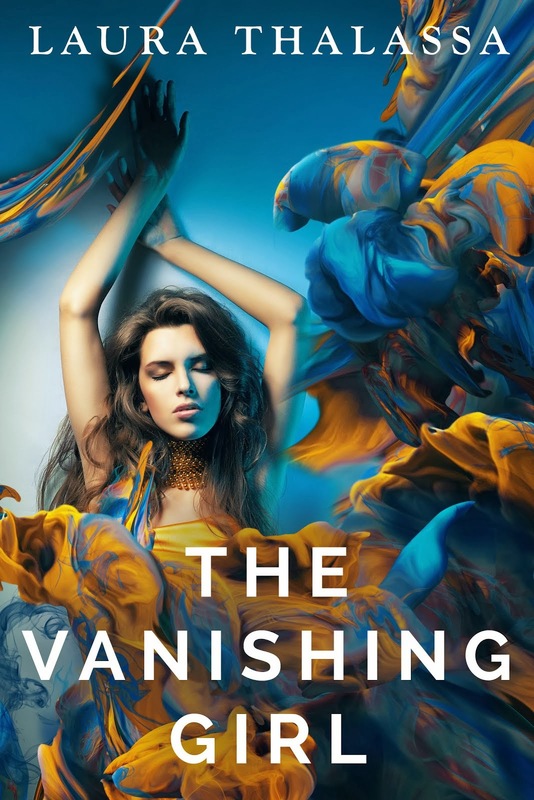 The Vanishing Girl, my NA science fiction series, is out early! If you like action, adventure, and romance make sure to check it out! Here’s a link to its Amazon page, where you can buy it, and below I’ve inserted the cover and the description for those of you who haven’t yet read it! I hope you enjoy reading it as much as I did writing it!